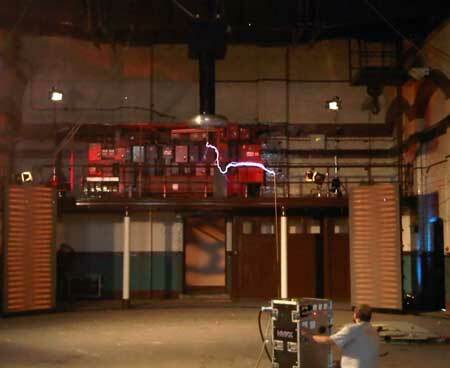 Our Tesla coil systems are used in visitor attractions, science centres, museums and other public spaces worldwide. 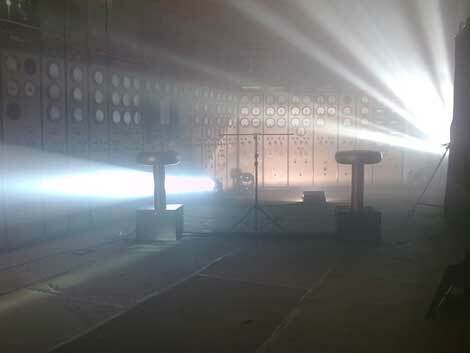 Our Tesla coil systems produce spark lengths from 300mm to 5 metres – a spectacular visual effect. Some of them can even sing the song of your choice. For short term hire periods, we supply fully trained and experienced technicians as required. For sale or long term hire, we provide appropriate crew training. Whichever option you choose, we will install your Tesla coil system. 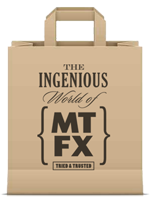 Our experience means we are used to installing safe and spectacular special effects on time and on schedule, no matter how challenging the setting. Our ingenuity and experience means we manufacture our Tesla coil systems and lightning domes to our exclusive design. Rest assured, we work to internationally recognised engineering standards to give you maximum reliability and minimum total cost of ownership. Because being ingenious means being safe.